Discovery Horror is the second release in the Discovery Series. It features 100 new presets, 25 multis and 92 soundsources. 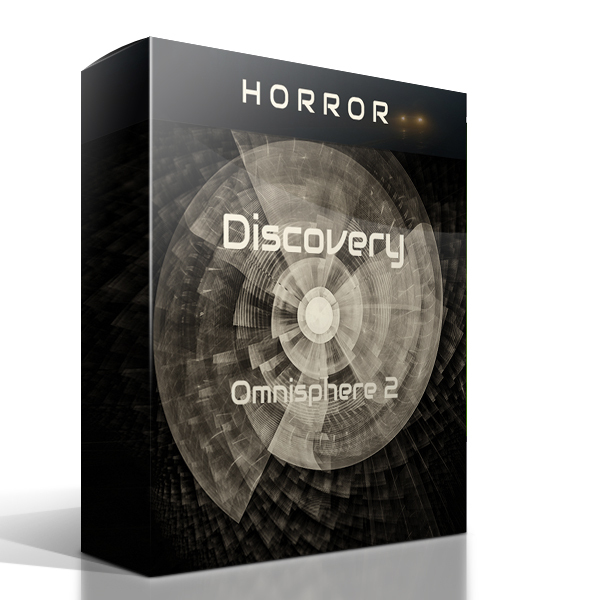 The Discovery Horror Deluxe contains 25 extra presets and 10 extra multis with the use of the Keyscape soundsource library. Check for more info the product page.